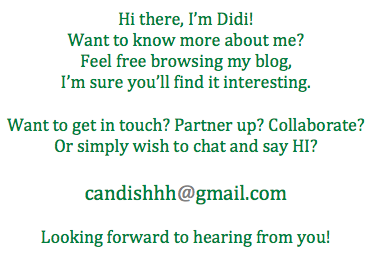 the canDIshhh tales: HOLIDAY ALERT: November 29, 2010! 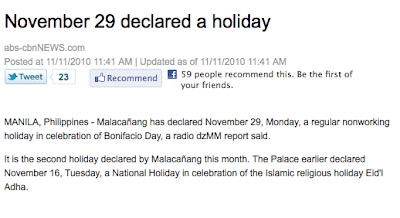 HOLIDAY ALERT: November 29, 2010! It's another long weekend for us!! I LOVE HOLIDAYS!! :D I just hate it that Noynoy announces it too late.. no time to plan for trips para ma-maximize the long weekends. I prefer GMA's holiday economics. Korean Beauty Loot Winners!! 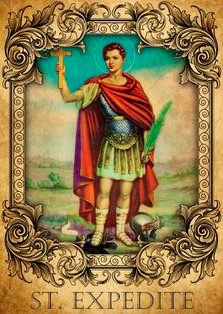 Yehey!! 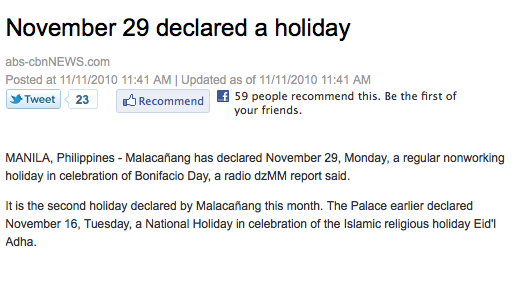 HOLIDAY ALERT: November 16, 2010! FREE Movie passes to FESTIVAL MALL CINEMAS!